After partnering with Nike to produce the Nike+ SportWatch GPS, TomTom has decided to produce its own range of sport watches without any additional help. The Dutch company announced two new GPS watches at an event in Amsterdam overnight. The TomTom Runner has been designed specifically for joggers while the TomTom Multi-Sport is tailored towards swimmers and cyclists. TomTom says both new sport watches use a large display, have a single button for operation and will comfortably fit all wrist sizes for men and women. TomTom's consumer managing director, Corinne Vigreux, said the new watches address the failings of most GPS watches currently on the market. "We know that most GPS watches on the market are too bulky and complicated to use while training. We have developed a range of ultra-slim GPS sport watches that are far more comfortable to wear and far easier to use." "Runners and multi-sport athletes can now view their performance information at-a-glance, making it easier to achieve their fitness goals." Both the TomTom Runner and Multi-Sport watches have three "graphical training modes" including race times, distance, time or calorie goals, and a zone mode that allows a pace or heart-rate target to be set, the latter with an optional heart-rate monitor. 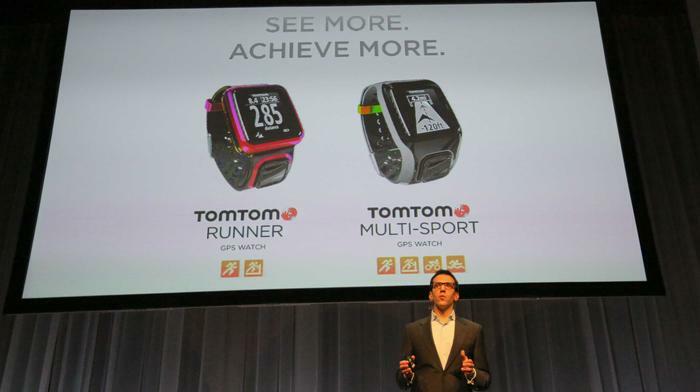 TomTom unveiling the new Runner and Multi-Sport watches in Amsterdam overnight. TomTom says the one button control on both watches can be easily controlled in all weather conditions and while wearing gloves. In addition, an indoor tracker feature can track indoor runs on a treadmill, while both watches can sync and share statistics and data through popular running sites and platforms such as RunKeeper and MapMyFitness. Both the TomTom Runner and Multi-Sport watches feature a scratch resistant display, are waterproof up to a depth of 50 metres and have a battery life of "up to 10 hours". The TomTom Multi-Sport adds a dedicated bike mount, a cadence sensor, a built-in altimeter, and a swimming motion sensor. Both the TomTom Runner and TomTom Multi-Sport watches will be available in mid-2013 but TomTom is yet to announce Australian pricing or release details. 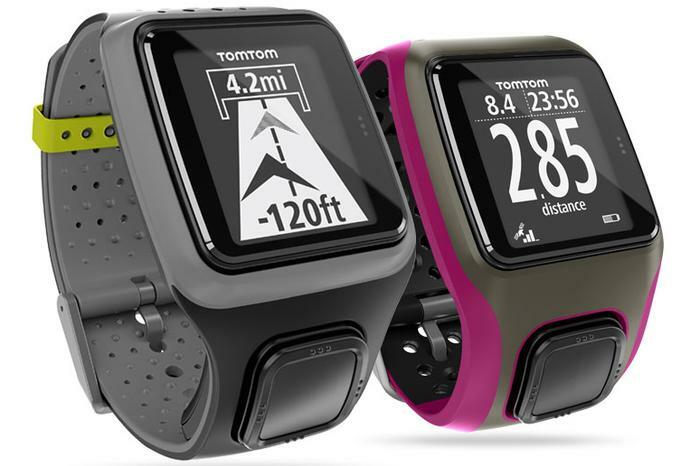 Are you interested in the TomTom Runner or TomTom Multi-Sport watches? Let us know in the comments below!